River Pirates of the Dorn � A Sommlending expedition into the Wildlands has gone missing. 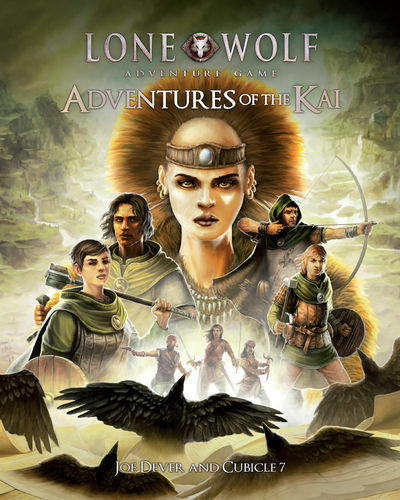 The Kai Lords must trek deep into the wilderness to find out what has befallen it. In the process they will stumble into the machinations of the ambitious River King. On the Wings of Darkness � A tragic chain of events is unleashed when the Kai Lords investigate a gruesome murder. They must hurry to halt a strange new supernatural foe before all of Sommerlund is imperilled.